We are excited to announce our 21st Century learning program, Boosting Literacy and Success Through Technology (BLASTT). 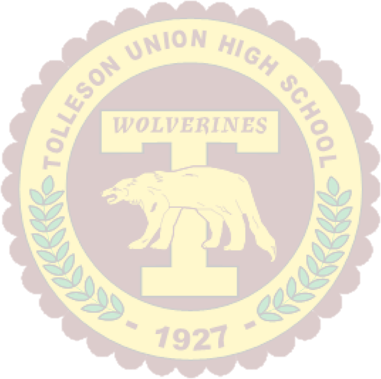 This is a program that is being funded through a 21st Century Grant awarded to Tolleson Union High School District and Tolleson Elementary School District based on a proposal that was developed through extensive collaboration. The project is designed to cultivate technology literacy and digital citizenship while addressing the students’ reading skills. BLASTT students will make the most of the latest technologies and use them innovatively within the Scholastic READ 180 Classroom. 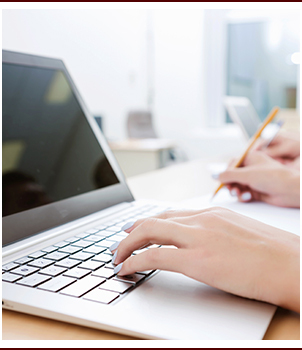 Students will use iTouches, Mac Notebooks, Flip Cameras, and MP3 players, along with high interest software and curriculum, to participate in project-based learning. They will collaboratively work on two technology-rich projects that will help improve reading skills. We are looking forward to having a BLASTT this year! The Arizona Department of Education made the project possible with funding provided by the American Reinvestment and Recovery Act (ARRA). The primary goal of the Arizona Department of Education’s Enhancing Education Through Technology program is to improve student achievement with the use of technology in elementary and secondary schools.